We usually understand magazines as news repositories, publishing what we do not yet know and is important to see. But they are not just that. A magazine can also rescue something from the past and bring it into a present discussion. Or it can honor what should have been known but was not appreciated in its time. The following selection presents the cases when ARQ magazine took this last option. We could assume that a project ahead of its time is one capable of showing us what the future might look like or how the present could have been. But in retrospect, a project ahead of its time is not only one that brings us closer to science fiction. Perhaps, it is equally avant-garde to be the project which time, humbly, has proven right. 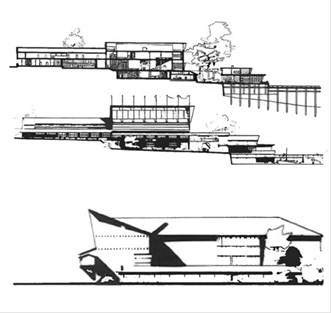 From this viewpoint, when an architecture magazine considers that a project meets the necessary conditions to be published years or decades after being conceived (or executed) it is likely that we are in the presence of one of these specimens that were ahead of their time and that could only be assimilated retrospectively. Either way, critics, editors, and academics have ignored them, either for lack of interest, lack of vision or lack of the tools necessary to judge them and to decide the place they deserved. With this premise, I delved into ARQ magazine’s indexes in search of those issues where the editors have given a project belated recognition. It is the assembly of a series that rescues and praises projects vindicated or revisited years after and that, framed in later disciplinary discussions, regained considerable relevance. Whether they were first published late or republished as part of debates that turned them contemporary once again - either under alternative points of view or in the light of new precedents that showed interesting features previously ignored - these are projects that were able to transcend their time: ten visionary projects which time would have validated. Otherwise, what would be the point of publishing them (late)? 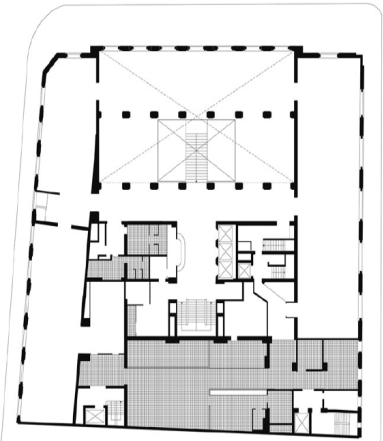 Figure 1 Hotel Carrera. Josué Smith del Solar, José Smith Miller, 1940. 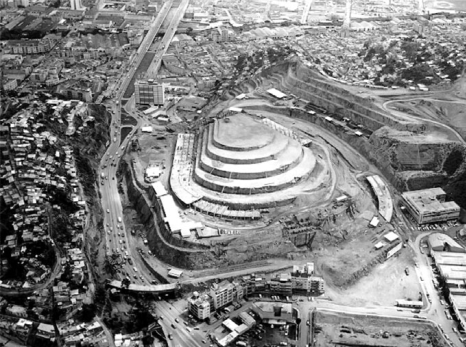 Published 70 years later, included in a review of remarkable plans in the history of Chilean architecture. Figure 2 Quinta Michita. Fernando Castillo, Eduardo Castillo y Cristián Castillo, 1978. Published 31 years later, included in a review of remarkable plans in the history of Chilean architecture. 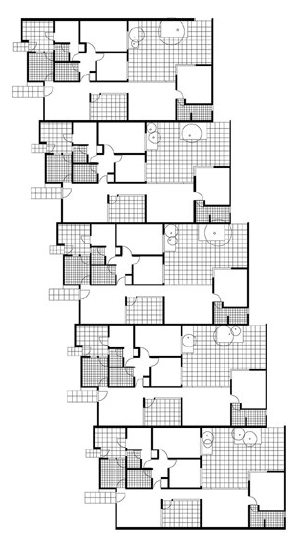 Figure 3 Casa Duhart. Emilio Duhart, 1949. 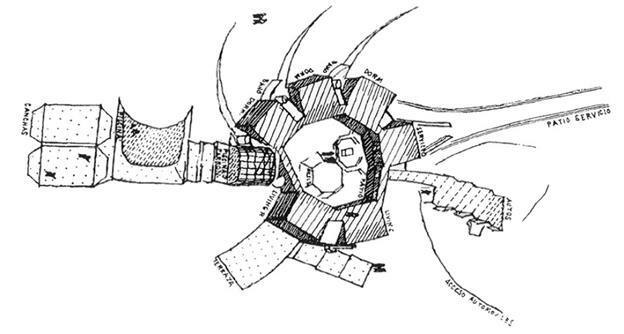 Published 58 years later, included in a review of remarkable plans in the history of Chilean architecture. Figure 4 Una Base Pesquera en la Bahía de San Quintín. Emilio Duhart (Advisor: Sergio Larraín G.M. ), 1940. Published 53 years later, in reviewing the lessons of a studio project in an issue devoted to wooden architecture in Chile. Figure 5 Escuela rural, Cristián Valdés, 1964. Published 41 years later in an issue on educational buildings, reassessing its contemporary value. 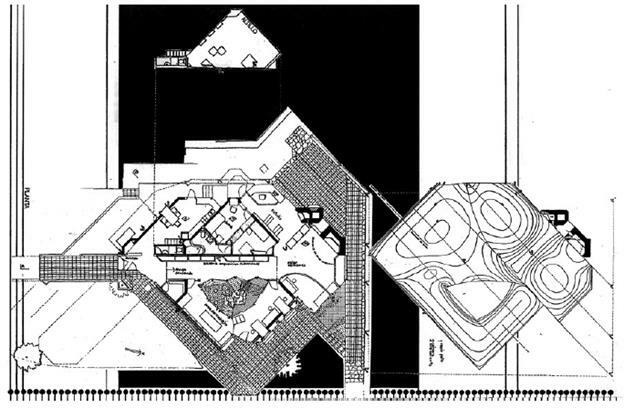 Figure 6 Casa Peña en Colina, Miguel Eyquem, 1981. Published 22 years later suggesting new readings for the work. Published 28 years later in an issue dedicated to intuition in architectural design. 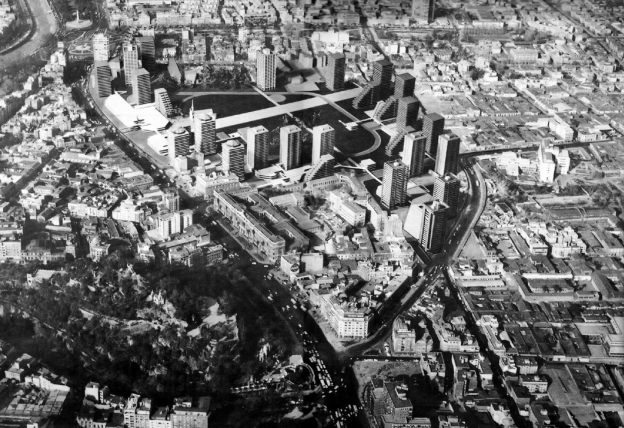 Published 49 years later, in reviewing the exceptional nature of the urban model that the project entailed. Published 44 years later as a project that sought to redefine the relationship between the car and the city. 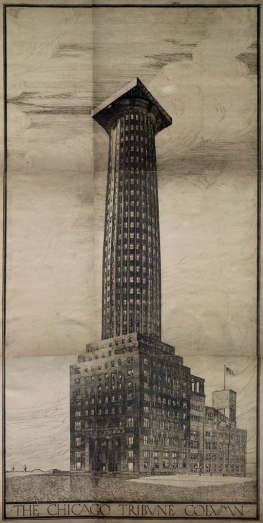 Published 95 years later in reviewing modern architecture’s tradition of using references. 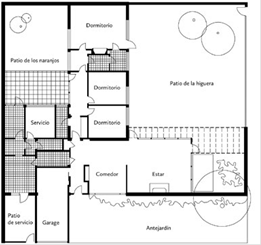 Architect, Universidad de Chile, Chile (2006), Master of Science in Advanced Architectural Design and Diploma in Advanced Architectural Research, Columbia University, USA (2011). Associate Professor at the School of Architecture, Universidad Diego Portales and Assistant Professor at the School of Architecture, Pontificia Universidad Católica de Chile.